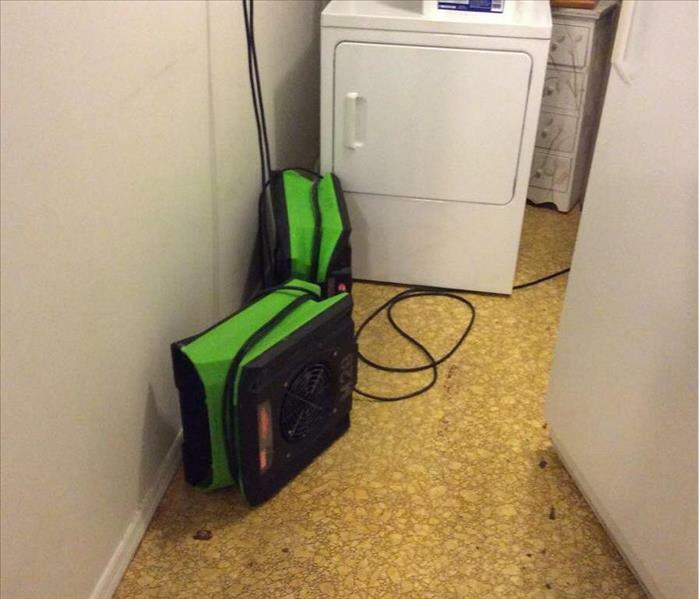 After any water damage situation, your primary focus is not usually on safety. You are usually focused on your belongings, and/or on your home. You tend to feel helpless while you stand by and watch your most prized possessions become damaged. Rest assured that SERVPRO of Americus is highly trained to help you during this time and to help shift your focus. 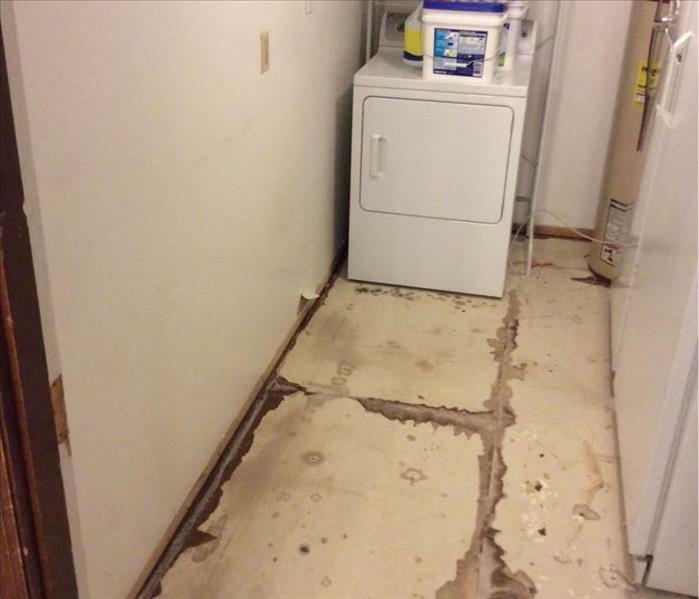 We feel certain that if you call SERVPRO of Americus first we can help you take your first steps like, what you should do until help arrives, and/or what to do or not do after flooding.